Copywriting is a brilliant career, but there are so many options to choose from that, when you’re just starting out, the amount of different job types and things you need to know can seem overwhelming. No article about non-fiction writing is complete without mentioning Copyblogger, and they have an amazing free resource in the shape of My Copyblogger. This, quite seriously, is better by a mile than a lot of the paid courses out there. Devour every last word of this and put it into action, and you will know more about copywriting than 90% of the copywriters out there. Following on from that, and if your speciality is content marketing, you could join their Authority training programme for advanced training on content marketing, and a supportive network of other professionals to help you build your career and improve as a writer. As their sales page reads, they have over 300 hours of marketing training already online, there are weekly sessions with the Copyblogger team, as well as forums, discounts on tools you’ll need and a whole lot more. If you’re an advanced writer and really want to grow your career, Copyblogger also offer the Certified Content Marketer programme. It’s not open all year round, so you’ll need to keep checking back – either that or sign up for their mailing list for more copywriting goodness in your inbox, and they’ll let you know when it opens. Why do this programme? This is for you if you’re a serious writer and are prepared to spend a considerable amount on your own education to learn and grow. What do you get? Extremely advanced training, a thorough review of your work by the Copyblogger team, and certification as a content marketer to the Copyblogger standard. This does cost a lot, but the kudos of being able to say you’re Copyblogger certified could add some serious zeros to your bottom line. And you get listed in their directory with a direct link from Copyblogger’s site to yours. How’s that for link juice? Run by Sophie Lizard, BAFB as it’s known is another site with a brilliant blog where you can learn so much without paying a penny. When you’re ready to look for paid training, however, Sophie has several options available, including live mentoring! 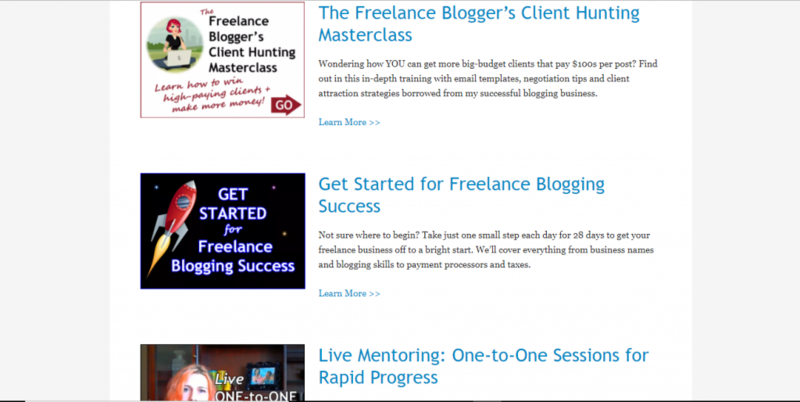 If you’re just starting out as a blogging freelancer, her course on getting started is ideal. You’ll learn all you need to know from getting your website sorted, identifying your markets and topics, and setting your rates to setting up your accounting, and growing your business. If you’re further along, you could take her The Freelance Blogger’s Client Hunting Masterclass if you’re having trouble finding clients on a consistent basis. Find out where to get better-paying clients, how to negotiate, how to pitch, and more. And if you need further help, or want to chat about something not covered in the courses, you can pick Sophie’s brains by signing up for a mentoring session or two. 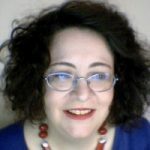 Both run by Carol Tice, a hugely experienced freelance writer, these sites are designed to ensure you get paid proper rates for your writing, and learn everything you need to know. Make a Living Writing is the main site, where you can read the blog for free and learn from some brilliant and well-experienced writers. You can also find a list of all the books Carol has written and buy some of those if they fit the subjects you need to learn about. If you’re just dipping your toe into the freelance writer life, this is a great place to start for advice and education, and could save you from getting burned by poor paying or unethical clients. For taking your career further, Carol offers 2 options – The Freelance Writer’s Den, and The Freelance Writer’s Den 2X Income Accelerator. The Freelance Writer’s Den is a paid membership site ($25 per month – about £20), with a very active forum filled with writers at all stages of their careers. You can have your website critiqued by Carol, ask for help on your pitches, and find advice on just about anything else you can think of related to writing. Not only that but Carol regularly runs courses for writers on a variety of subjects, which for non-members can be anything up to several hundred dollars, but are often included in the Den membership for no extra charge. Access to the forum alone is well worth the membership, but the addition of these courses makes membership a no-brainer. And so much more, you’ll be spoiled for choice on where to start. The Den 2X Income Accelerator is for writers further along in their career who are already getting regular clients and making 5 – 6 figures a year but want to move up to the next level. There’s direct support from Carol via coaching sessions, Skype calls, monthly masterminds, and access to the Den 2X Grads group for ongoing support after the Accelerator finishes – all that, and access to the Freelance Writer’s Den, too. This is not technically a copywriting course, but if you’re trying to sell anything as a writer, you need to know how to persuade, and Bushra is a master persuader. She’s also hilarious and completely outspoken, so you’ll have fun while you learn! Again, there’s a free blog you can start off with to see if you like her style and to learn without having to pay if you’re on a budget. 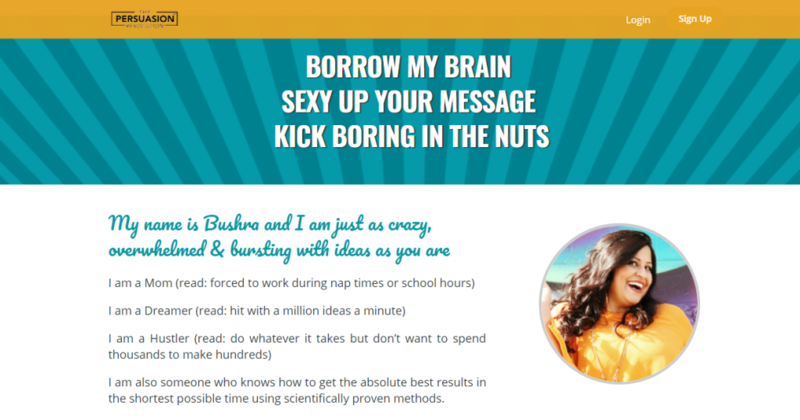 Her paid Persuasion Hacks Lab is a masterclass in what to say to persuade people to open your emails, sign up to your course, join your webinar, and more. It also covers dealing with clients on things like raising your rates or asking for testimonials, along with scripts you can use straight away. As a freelancer, you’re also running a business, and Naomi Dunford’s Ittybiz is perfect for learning both how to do that well, and how to write great copy. 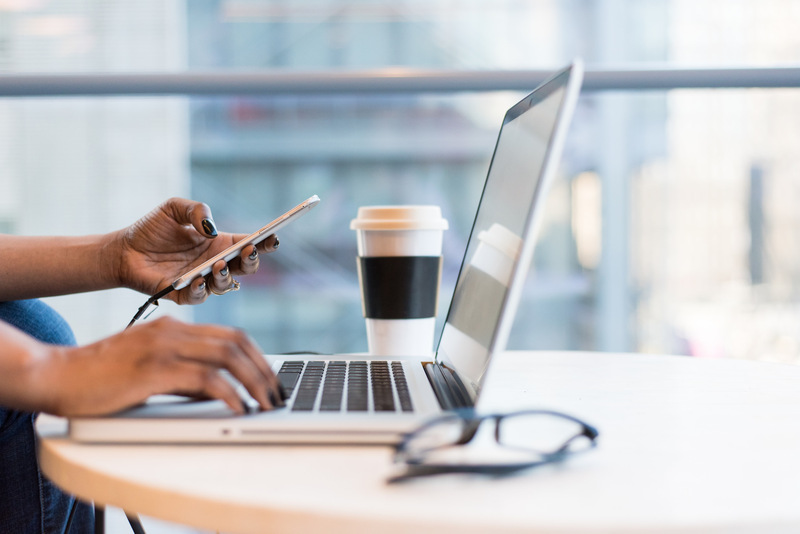 The blog is free to read and brilliant whether you’re trying to learn how to blog, figuring out what to say to your clients, or finding out how to write better copy. And in the store, you’ll find an array of products and courses designed to help you produce great content quickly and get products out there, such as ebooks, templates on digital marketing, and courses on building your list, getting more clients, and doubling your sales. And if you’re thinking ‘how does any of that teach me to be a better copywriter?’, if the only thing you do is read Naomi’s blog, you’ll come out of there a better writer for reading her fun and amazing style, and soaking up her knowledge. Apart from that, looking at the topics above, don’t you think your clients might want you to be able to write better emails to build their list, and copy that can get them more clients? The answer, in case you were wondering, is ‘YES!’. The very best copywriters are always learning, and one of the best ways to do that is to follow other freelance writers who’ve been there, done that and started earning the big bucks! Here’s a list of the 10 of the best blogs about writing to get you started. Just how hard is it to become a writer? What is a freelance editor? What is a fashion copywriter?